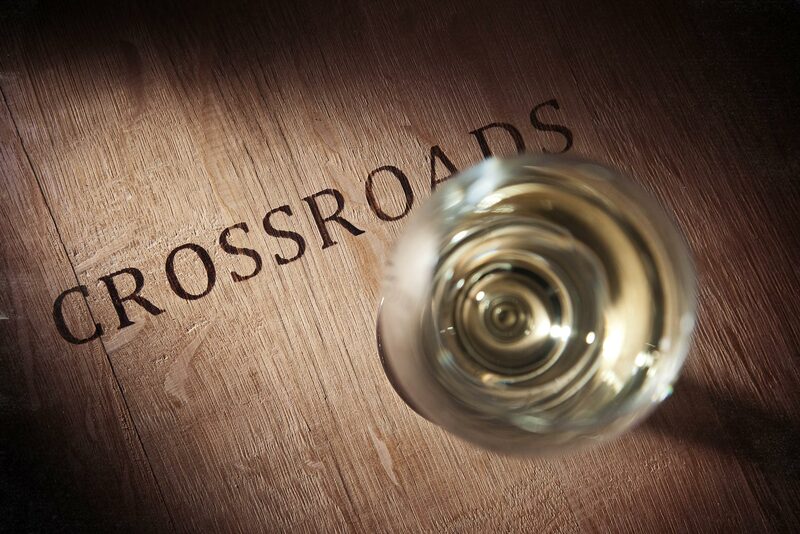 The Crossroads Milestone Series celebrates our dedication from the vineyard to the winery – creating benchmark wines from Hawke’s Bay, New Zealand. A crisp style with lemon, lime, grapefruit and passionfruit notes complemented with smoke and subtle lees characters. The palate is juicy and textural with lingering fresh fruit to finish. This wine is delicious as an aperitif, with chilled melons, asparagus and lamb, oysters, sole in lemon juice, fish and chips.